Christmas Whale is for Ages 4-8. 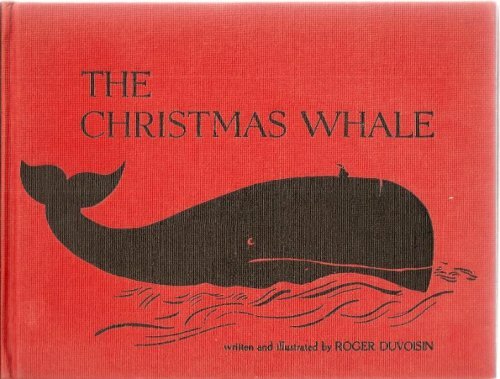 Christmas Whale was written by Roger Duvoisin. Christmas Whale was published by Random House Books For Young Readers. Subjects of Christmas Whale include Children: Kindergarten, Christmas, Christmas stories, Fiction, General, Juvenile Fiction, Stories, and Whales.